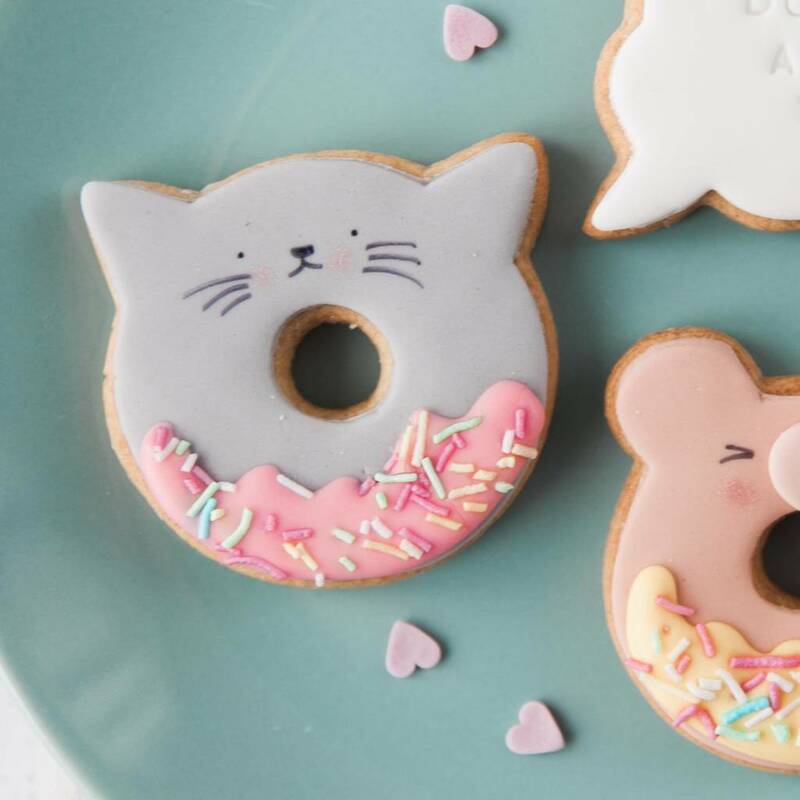 Let the doughnuts do the talking! 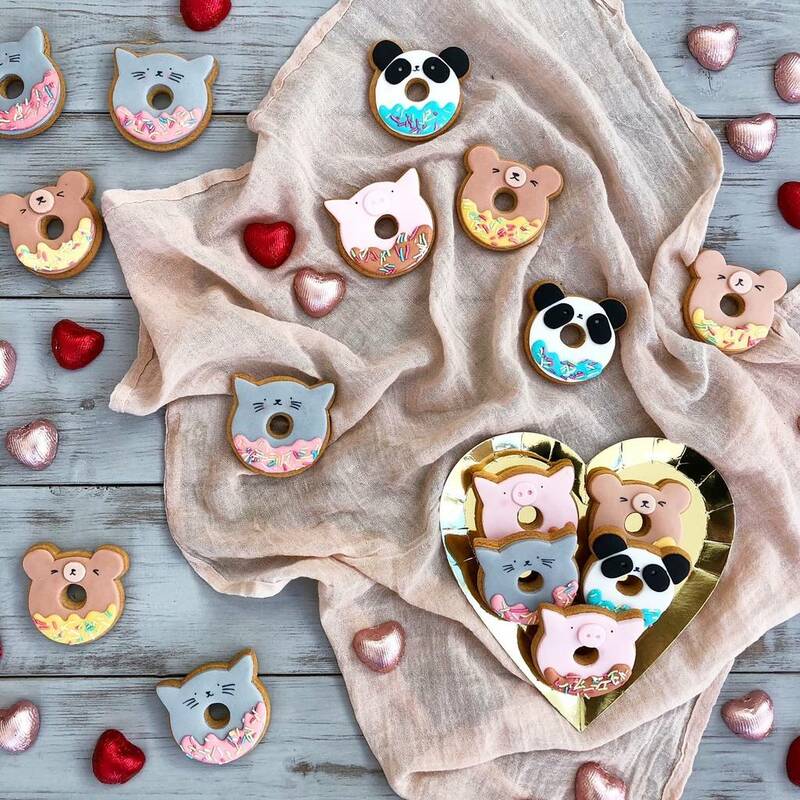 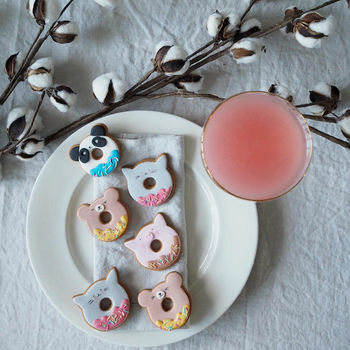 Your loved one is sure to fall for these cute biscuits, iced to look like animal doughnuts. 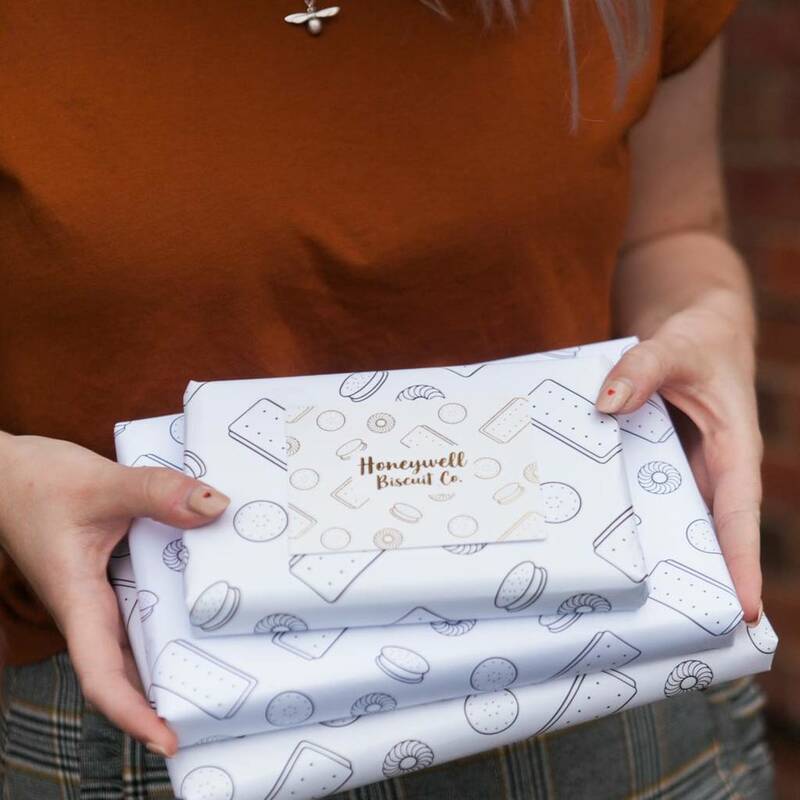 Presented in a gift box, and can be delivered straight to your loved one's door.